The vast lands encompassed by the boundaries of the South American continent represent an area of the richest and most diverse biodiverse region on Earth. The twelve independent nations and three dependent territories which make up South America have some of the best roads for taking the camper out and driving to one’s heart’s content. 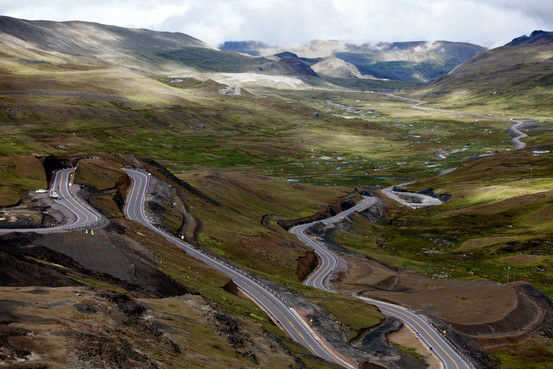 Here are a few of the roads which connect the northern tip of Columbia to the southern tip of Argentina and everything in between. Snaking along with the natural relief is a fully paved road which allows the South Atlantic Ocean to meet the South Pacific Ocean. This highway is meant to foster the linking of three ports in Peru to a number of Brazilian cities as such it is an easy drive. This route is for the lovers of smooth driving as the route will not introduce the diverse wildlife to the traffic of a highway. This is the highway to use for a city tour of Rio de Janeiro which has lots to see. Along the way, one can enjoy the natural scenery flanking the highway on both sides. Be sure to prepare the camper with the needed RV parts and supplies for this ten-day adventure in Argentina and Chile. For the off- roading lovers, the Southern Andes provides a breathtaking backdrop for two weeks off the grid while appreciating the Earth in all its splendor. This location has a well-highlighted backpacking trail which can be done in eight hours or in two days with an overnight camping experience being included for the latter. If camping is a bit too much, the town of El Chaltén has a few good hotels, bars and restaurants to pick from. 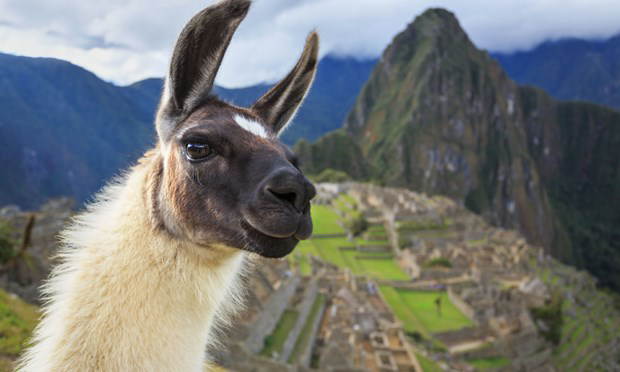 On the other side of the Andes are Bolivia and Peru which share an ancient Inca population. The altiplano trip combines indigenous culture, cuisine, ancient ruins with a great outdoor adventure.